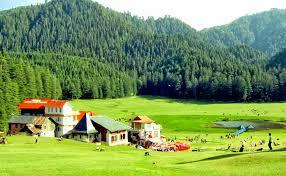 Special Offer : Accommodation in Respective Rooms On Twin Sharing Basis. 8. 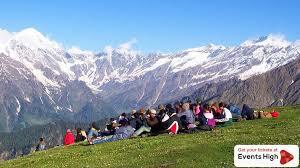 2 Delhi – Manali Ac Semi Sleeper Volvo Tickets. 9. 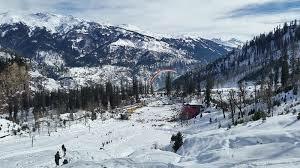 Complimentary Pick Up and Drop from Manali Bus Stand. 10. 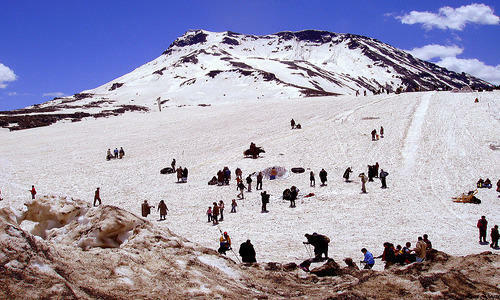 Sightseeing Tour of Solang Valley By Individual Car. 11. 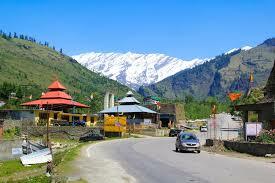 Sightseeing Tour of Kullu Manikaran By Individual Car. 12. 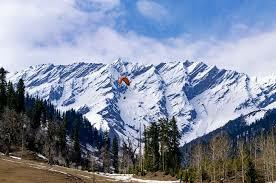 Half Day Local Sightseeing of Manali. 13. 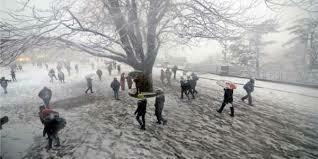 2 Manali - Delhi Ac Semi Sleeper Volvo Tickets.Accommodation in Respective Rooms On Twin Sharing Basis. 1. Accommodation for a Couple for 3 Nights in Super Deluxe Room. 3. Glasses of Hot Milk Every Night. 5. Tea/coffee Maker in Room. 6. Includes 3 Breakfast & 3 Dinners At the Hotel. 7. Complimentary Unlimited Usage of Wifi.